Darren Bernhardt earns a living as a journalist but pulls in the occasional buck through his acrylic paintings and freelance writing. 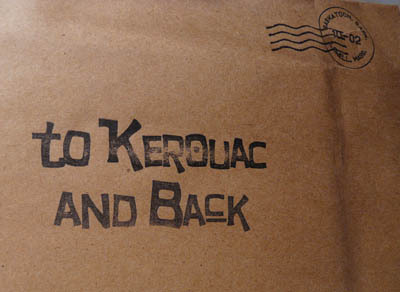 His obsession with Jack Kerouac worries his wife but impresses everyone else who sees his book collection. His dog’s name is Jack — go figure.